Oscar Podda has over 30 years of experience representing clients in a variety of corporate law matters. 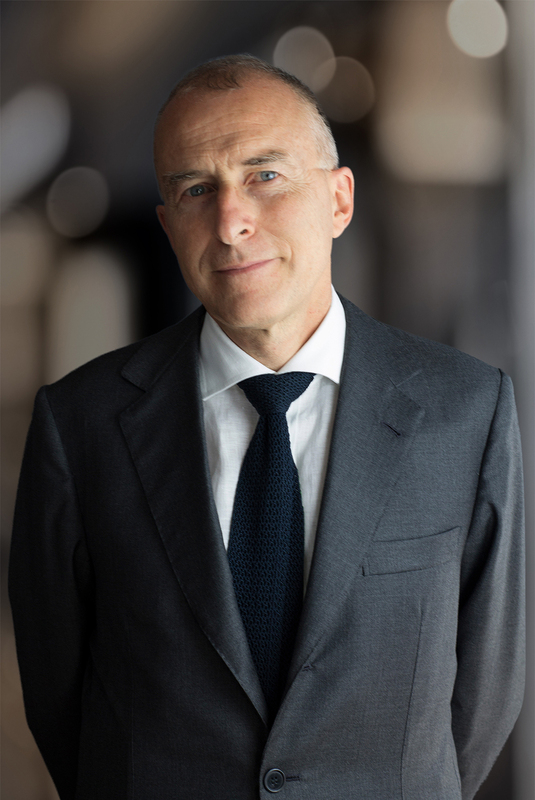 Oscar Podda has been Founding Partner of Nunziante Magrone since 2002. 1984 – “Oggetto del contratto e fideiussione ‘omnibus’” [Object of the contract and ‘omnibus’ suretyship], Ed. Rivista dei dottori commercialisti.